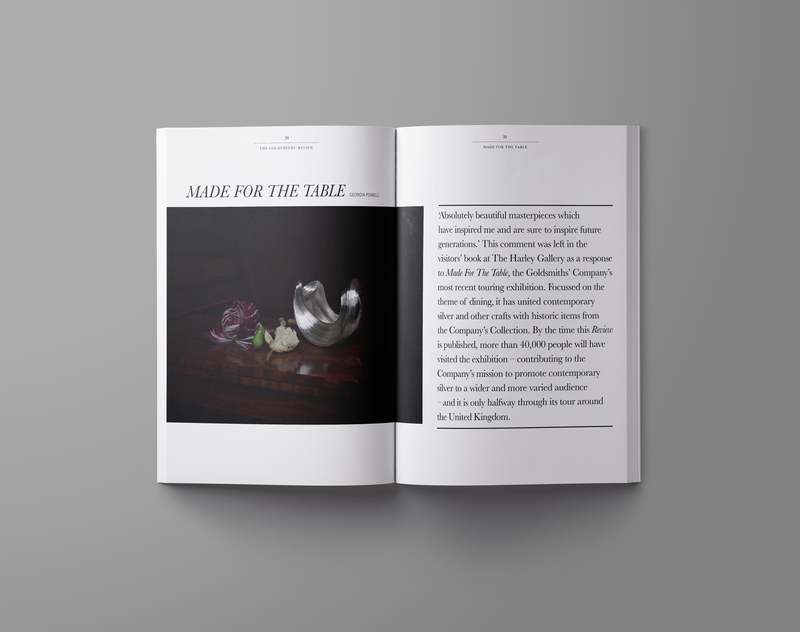 Since 2017, Disegno Works has produced The Worshipful Company of Goldsmiths’ annual review. Asked to redesign and rejuvenate the publication to appeal to a new demographic of younger readers, Disegno Works developed a distinctive design identity for the publication that broke new territory for the organisation, while still remaining sensitive to its tradition and heritage. 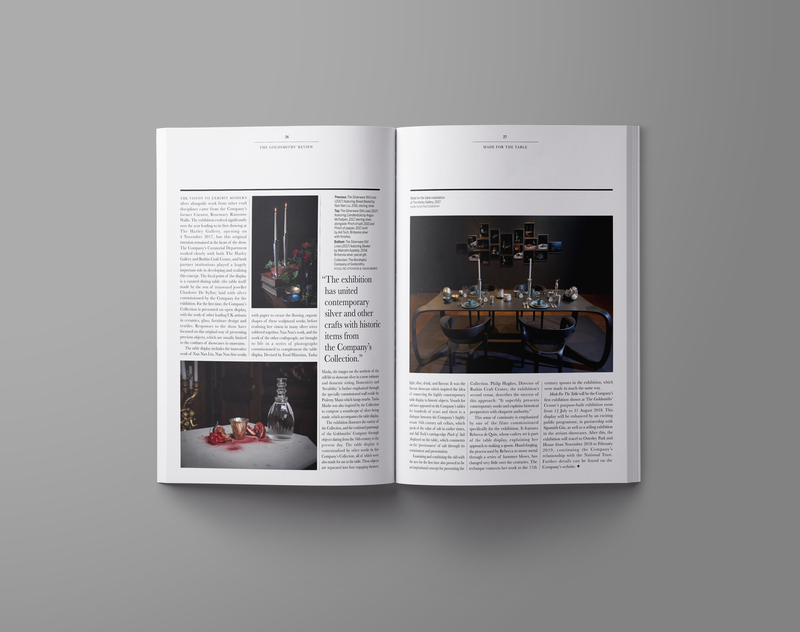 Alongside designing the review, Disegno Works also provides all subediting and publishing services.